Grenadine silk ties, knit bowties, patterned pocket squares, silk, linen or wool... our collection is handmade in the purest Italian tradition. This unique expertise allows us to offer you high-quality, elegant and immaculately finished neckties. 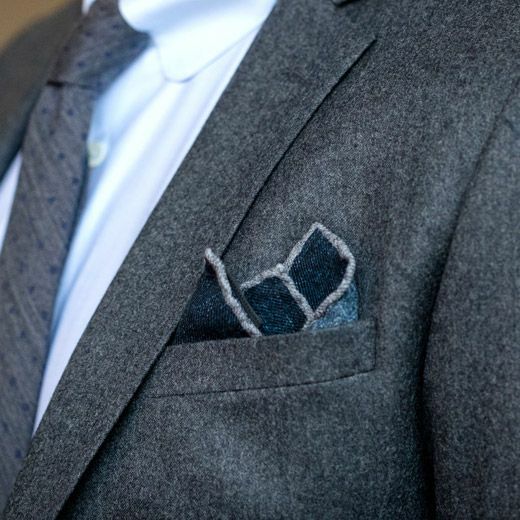 The pickiest will pair them with one of our pocket squares for a finished look. 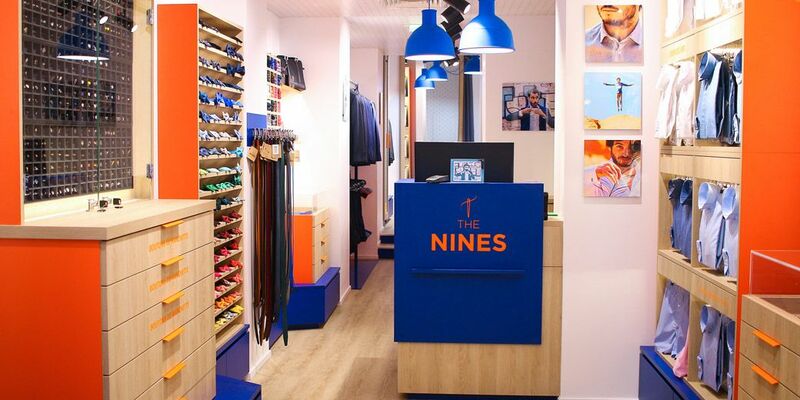 For those who wear ties, bowties, or even pocket squares, The Nines offers a large range of products meant for any occasion. 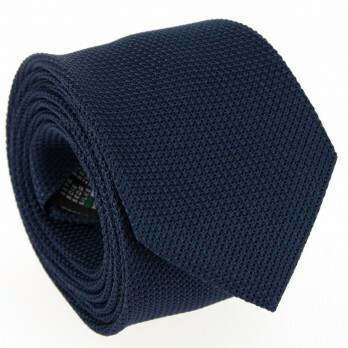 Our watchword is to offer ties that are not only elegant, but also of high-quality. To do so, we personally select the finest fabrics for our ties, which are made exclusively in Germany, France and Italy. 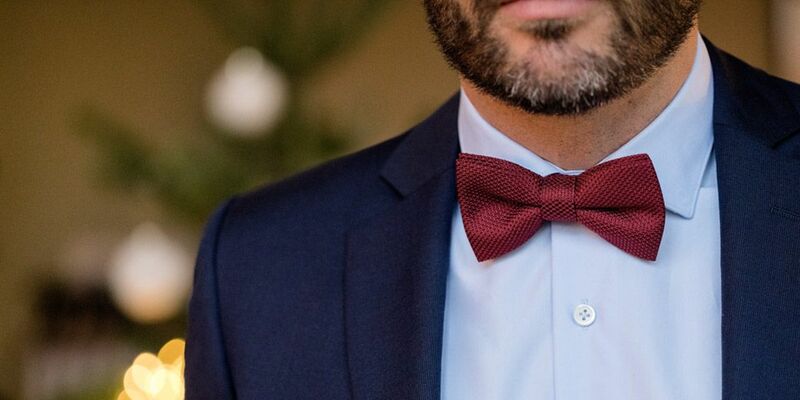 Add some spice to your outfits by choosing ties and bow ties that suit you best! 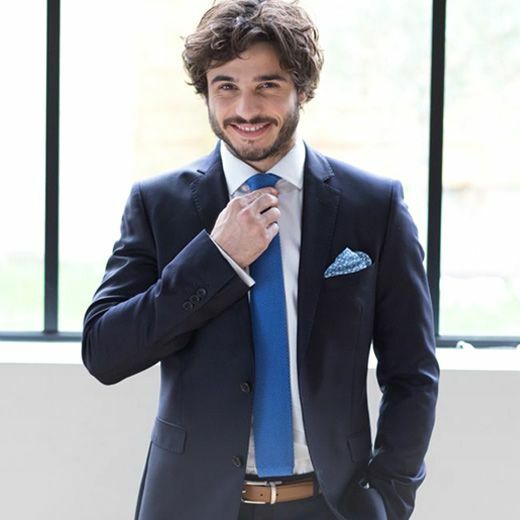 In order to guarantee uncompromising quality and to offer products of the utmost elegance, our ties are handmade in some of the most reputed workshops in the Como region in Italy. Thanks to this Italian expertise, we are able to offer you unique collections. In addition to the exceptional quality of our products, all our collections are inspired by journeys from around the world so as to constantly offer you collections that are more original and elegant. 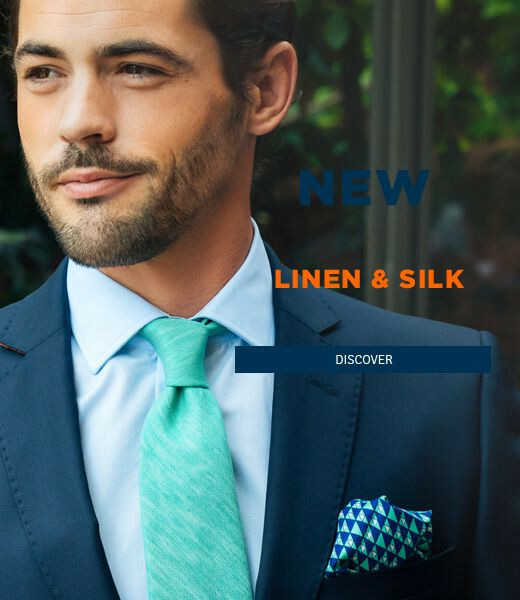 We use fine, natural materials when making our ties to offer or ranges of silk ties, linen ties, wool ties and cotton ties. The exceptional craftsmanship of our weavers enables the successful union of different materials for a more textured finish. Techniques that are often time-tested allow us to create modern and unique products today, all while manufacturing products that are stylish and elegant. The tie, just like the bowtie or the pocket square, is an accessory that can change an entire outfit. 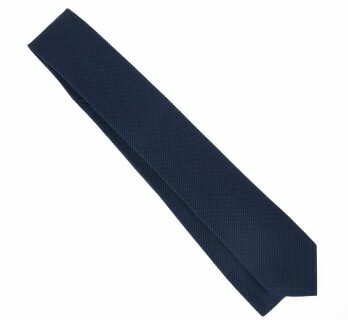 The choice of tie accentuates a man's personality; that is why it is necessary to know which one suits you. It is also necessary to know how to knot a tie. How can one be dashing with a badly made tie knot? 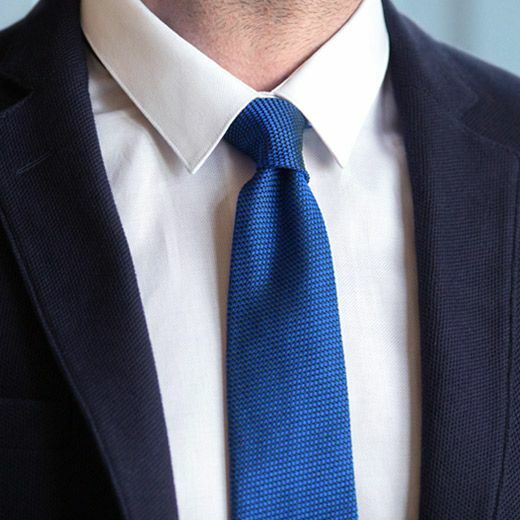 In order to refine your elegant appearance, your tie knot should be tied to perfection. For the most daring, put yourself in a league of your own by making your own tie knot. 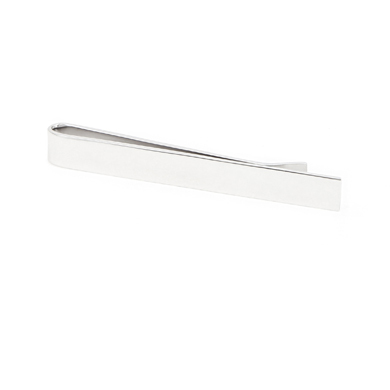 The Nines' accessories were created so that you can set yourself apart!